Gameweek 23 in the premier league was a riveting affair, one that gave us two 4-3 results in a week laden with goals from top to bottom. 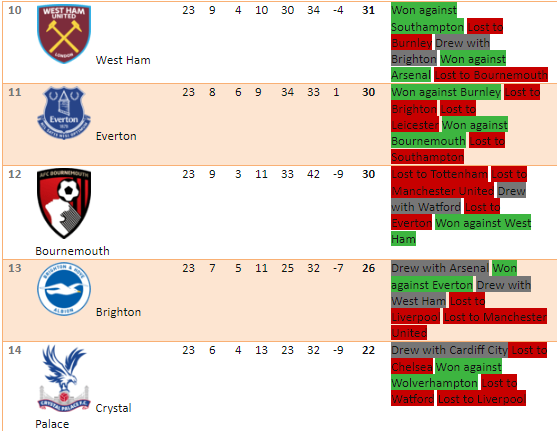 Be it Liverpool’s thrilling 4-3 win against Crystal Palace to keep them top of the table by four points to Wolverhampton crafting out a last-minute winner against Leicester in their 4-3 win at home to Manchester City staying on Liverpool’s heels with a comfortable 3-0 win away to Huddersfield, there are plenty of talking points from premier league gameweek 23 results. We begin with the week’s standout fixture in the London derby between Arsenal and Chelsea. Having downed Arsenal in the reverse fixture at the beginning of the season, Chelsea travelled to their rivals as they looked to do the double over them. Unfortunately, their hopes were dashed early on as they put on an abhorrent performance in the opening exchanges, one they could never recover from with their frailties in front of goal coming back to haunt them once again. Taking the lead early on, Arsenal were lucky to go into the second half having doubled their lead just before the break after Chelsea switched off at the back, 5 defenders allowing one man in the box to go unmarked and find the back of the net. 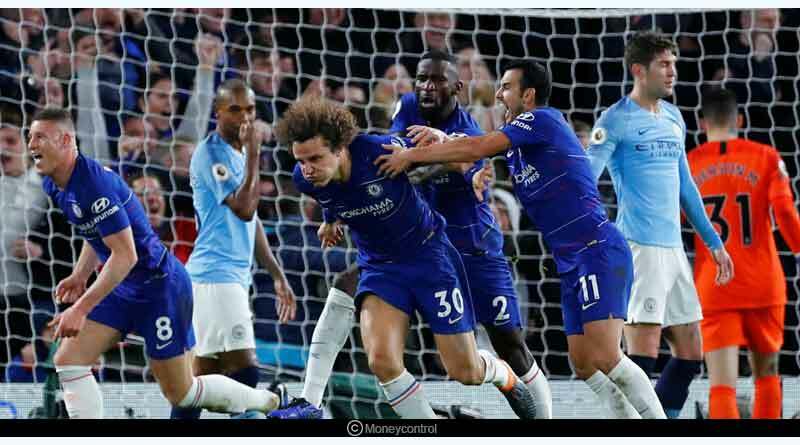 What was a tepid first half for the visitors saw them show glimpses of a revival but lacked the incisiveness in front of goal for yet another match this season as they failed to create any outright goal scoring opportunity? 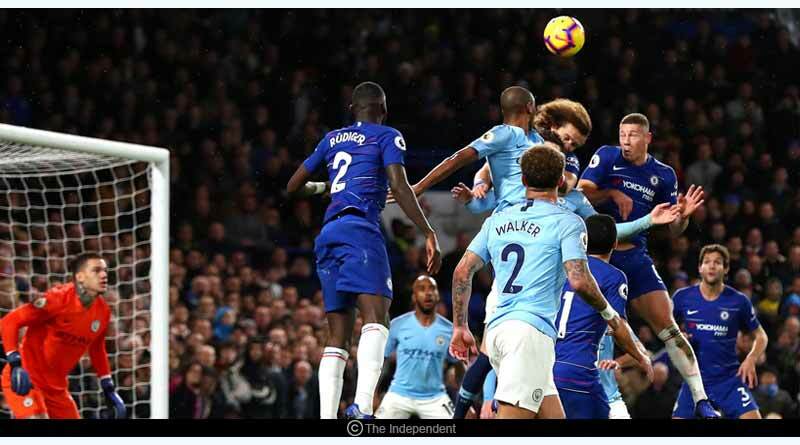 While the team floundered in front of goal, the manager Sarri, left everyone flabbergasted with his tactics and substitutions, opting to bring on Giroud way too late in a match where Chelsea was clearly lacking the services of an out and out striker. The match eventually sizzled out for Chelsea 2-0, a result that they deserved on the night given their tepid and weak showing. However, it was the post-match action that caught everyone’s attention with their manager giving a scathing interview, one in which he lashed out at the players, blaming them for a lack of motivation on the pitch and sparing no expense in pointing out the faults in his side in the Premier League gameweek 23 results. “I have to say that I am extremely angry,” Sarri said. “Very angry indeed. This defeat was due to our mentality more than anything else. We played against a team which mentally was far more determined than we were. This is something I cannot accept. 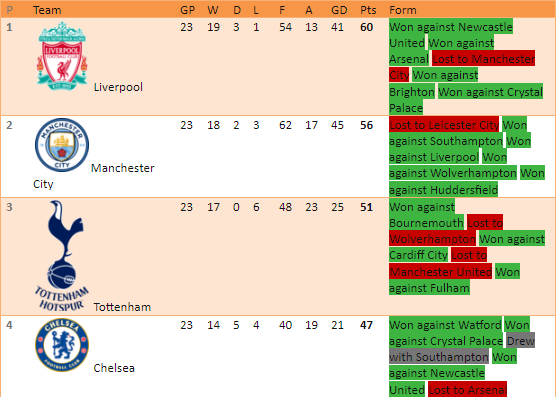 However, the issues at Chelsea at the moment are clearly more than the players just deciding not to put in that extra. Sarri as a manager has to shoulder the fair share of blame as well, with his stubbornness and unwillingness to switch systems when the initial tactics not working costing the side this season. 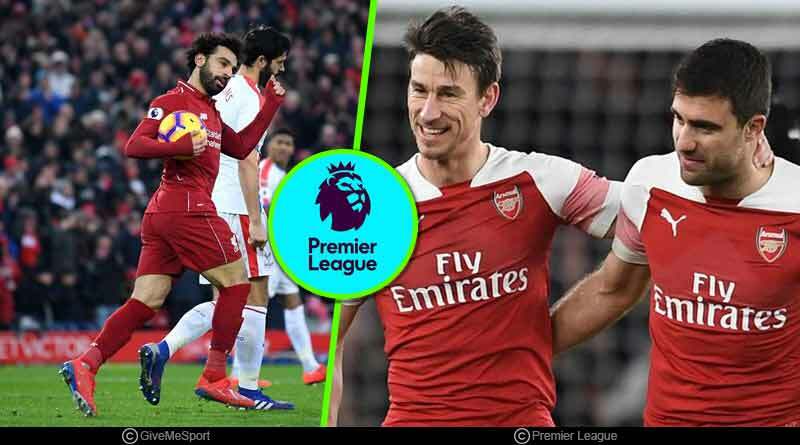 Playing your two best players and without a doubt the two best players in the league out of their preferred position has not only hindered their performance but also affected the overall team’s play, resulting in the recent run of bad results the side is going through. Shifting to the title chase, Liverpool played out an edge of the seat clash against Crystal Palace, one in which their injuries at the back almost cost them the three points. 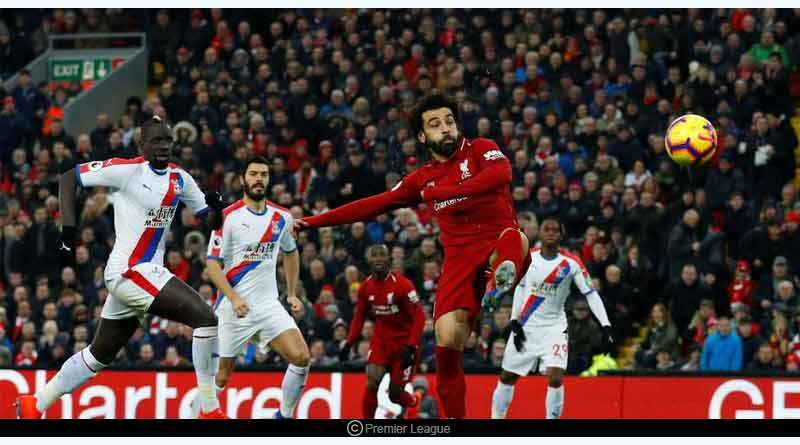 They went behind, going into the second half trailing 1-0 but came back extremely stronger in the second half as has been the norm for them this season to overturn their deficit into a 2-1 lead with goals from Salah and Firmino. That lead was soon cut back though with Liverpool conceding a header and despite going onto take the lead yet again, a red card to James Milner saw them play out extremely jittery closing minutes, one they’ll consider themselves lucky to have closed out with their four-point lead intact. Elsewhere it was a more routine win for Manchester City who made light work of a resolute Huddersfield Town outfit to win 3-0. 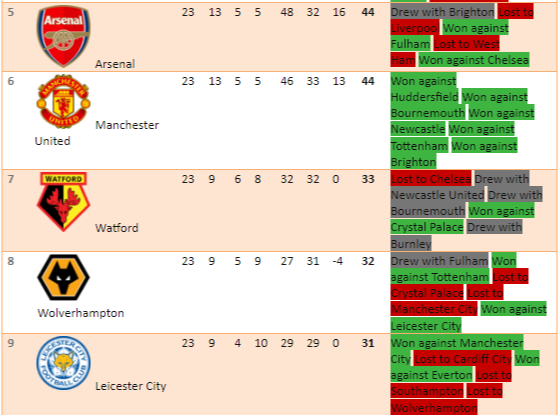 While the win saw City continue to keep in close touch of Liverpool in second place with 56 points, the defeat further condemned Huddersfield to relegation, seeing them continue to sit at 11 points, 3 behind Fulham and a whole 10 behind the safe 17th place. Tottenham, who are currently going through an injury crisis, played their first match without their highest goal scorer and the mercurial Harry Kane and it almost looked like the injured were too much for them to cope with before an injury-time winner gave them the three points. 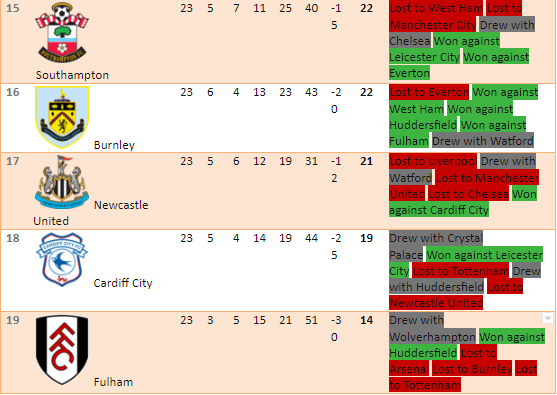 At the bottom, Huddersfield Town, Cardiff City and Fulham make up the relegation places after all three slumped to defeats this weekend. The premier league takes a short break with the Carabao Cup and FA being played over this week and will return on 30th January for gameweek 24.